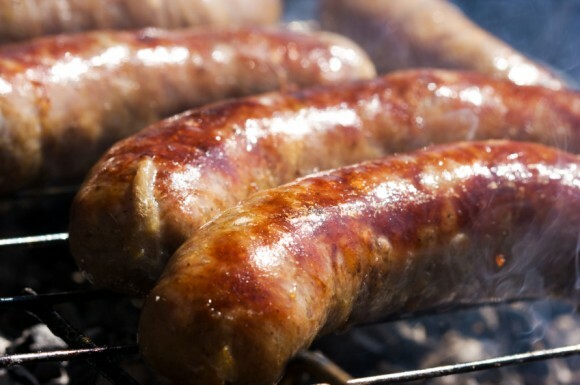 With BBQ season arriving early now is a great time to learn how to make your own sausages ready for the summer ahead. At the end of the class you will take home a string of sausages that you have created. What better way to impress your friends and family at your next BBQ. 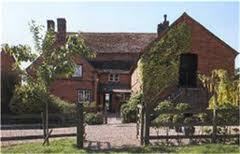 If you are looking for a great B&B then we would recommend Park Farm B&B at Upper Shuckburgh near Daventry. The farm consists of 300 acres of traditional grassland and is home to a pedigree herd of Hereford cattle and 700 breeding ewes, together with a variable number of Gloucester Old Spot pigs, numerous hens and several ducks.